Neuss to see you, to see you Neuss! 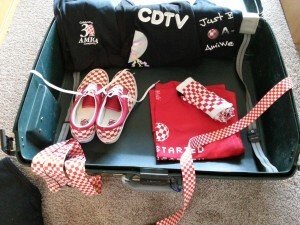 It's just so difficult to pack for Amiga shows! As most Brits of a certain age will know, that is a corruption of a well know and well worn catch-phrase from one of Britain's longest serving entertainers. However, I could think of no other way to "subtlety" announce my imminent departure for Germany to attend my fourth Amiga30th Anniversary event of the year. Hey, who said I was a glutton for punishment. 😉 The Amiga30 event in Germany is being held in the town of Neuss which is situated in the North-Rhine Westphalia region of Germany, just across the Rhine River from Dusseldorf. Neuss is one of Germany's oldest Roman settlements and was founded in 16 B.C. as the military colony of Novaesium. The actual show, which A-EON Technology is sponsoring, is taking place on Saturday 10th October, but attendees can also sign up to watch a private extended viewing of Zach Weddington's poignant Viva Amiga documentary on the Friday night before the main event. For my sins I will be manning the A-EON Technology display area and will be ably assisted by Dennis Zweedijk, an AmigaOS 4 beta tester, who will be demoing his own AmigaOne X5000 & AmigaOne X1000 machines. Also on the A-EON booth will be Core Linux team member and AmigaOS beta tester, Christian Zigotzky who will been demonstrating a special version of Debian 8 Jessie PowerPC SPE on some interesting hardware. A late addition to the A-EON show team is another of our Core Linux team members, Pat Wall, who we think is bringing A.L.I.C.E. along to the show. Just to get into the spirit I recently attended an Oktoberfest Beer festival. 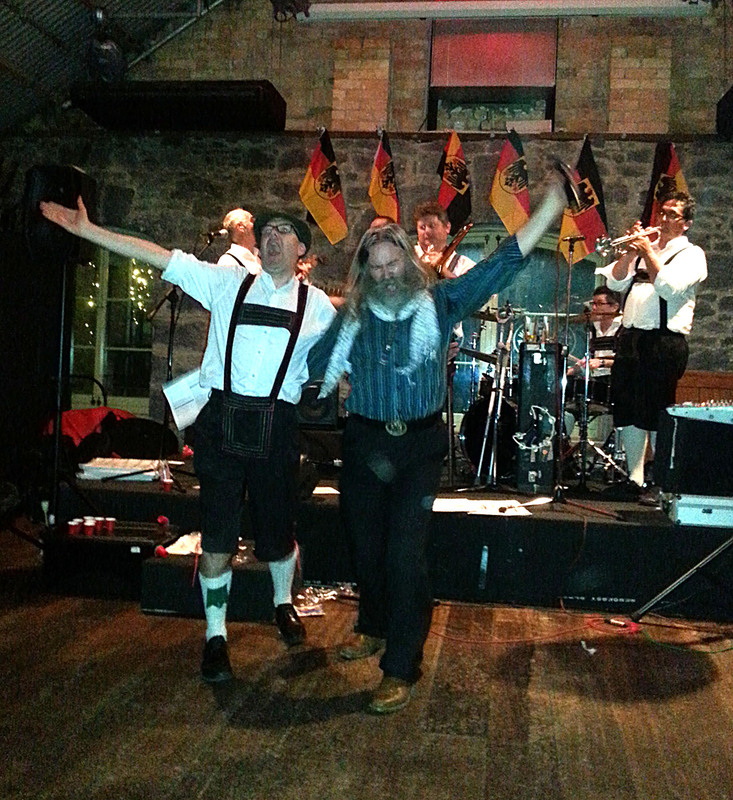 OK if I'm honest the event was actually in Auckland, New Zealand in late September and the Oom-pah band were a mixtures of Kiwis and Irish playing traditional English drinking songs. 😉 Still the beer was German and the Steiners were very very large. My German friend, Daniel was wearing his lederhosen and many of the women wore traditional Bavarian costumes. My Irish friend Peter even got volunteered onto the stage (by me and his partner) to help sing one of the drinking songs. His Irish dancing was even better. After the Neuss show I'm winging my way to Sacramento for my annual Pilgrimage to Amiwest. I hope to meet up with many of you in Neuss and Sacramento.